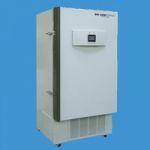 The Platinum Series comes with an advanced PID control system. 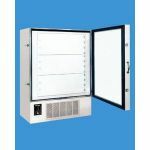 With a 4.3" color touch screen operating interface with embedded SCADA (supervisory control and data acquisition) and LAN features. 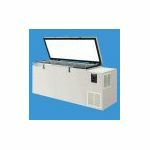 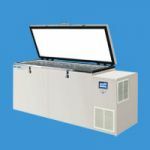 Upright style Ultra-Low Temperature Freezers are designed for a variety of uses including shrink fitting, and ultra cold storage of product down to -85°C. 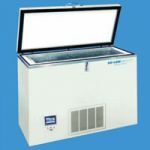 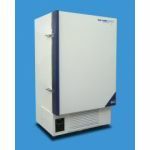 Freezer Sizes range from 13 to 30 cubic feet capacities.